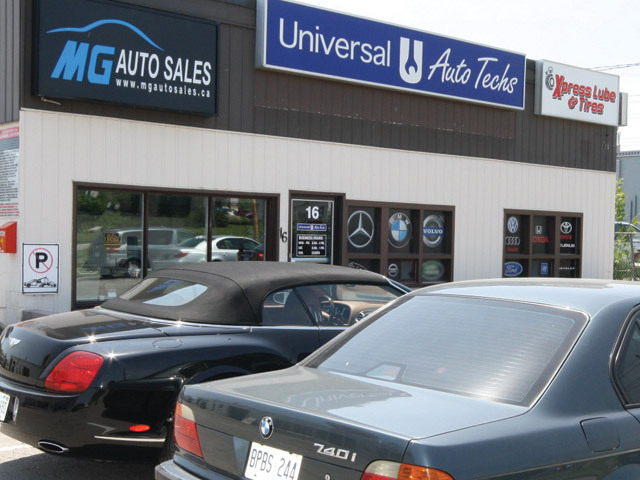 Xpress Lube & Tires is part of the Universal Auto Techs family of companies located in Richmond Hill. 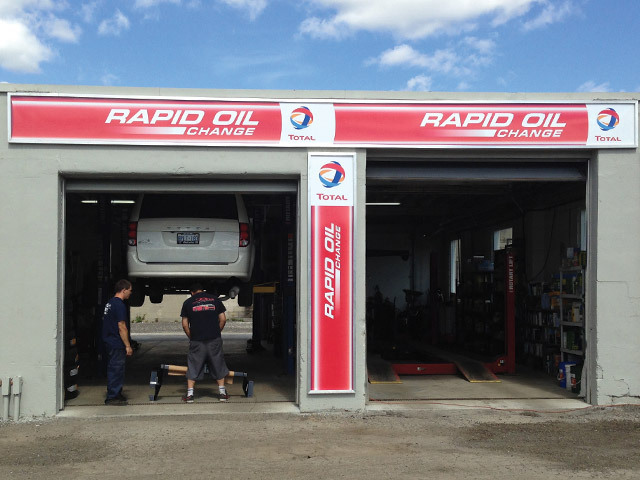 We first opened our doors in 2007 after seeing the need for a quality facility for quick oil changes and tire service in the area. 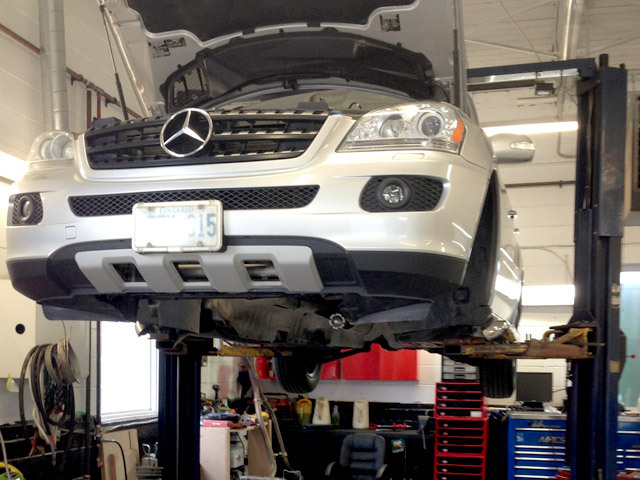 We specialize in providing professional maintenance to European makes such as BMW, Mercedes, Land Rover, Audi and all domestic vehicles. Professional express service is our focus. You never need an appointment with Xpress Lube & Tires. 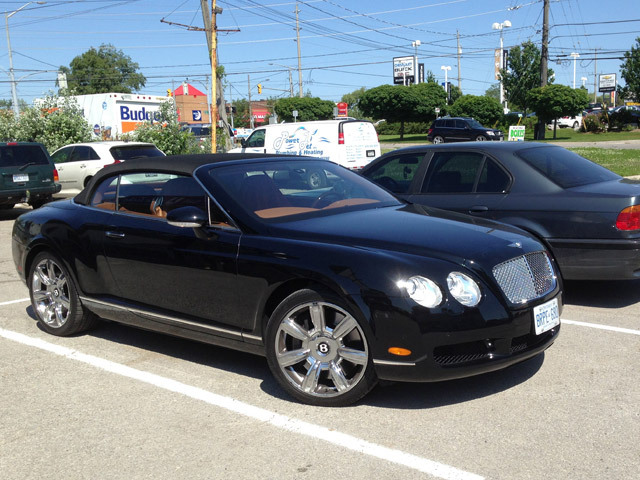 Just drive in and let out qualified technicians service your vehicle while you wait. 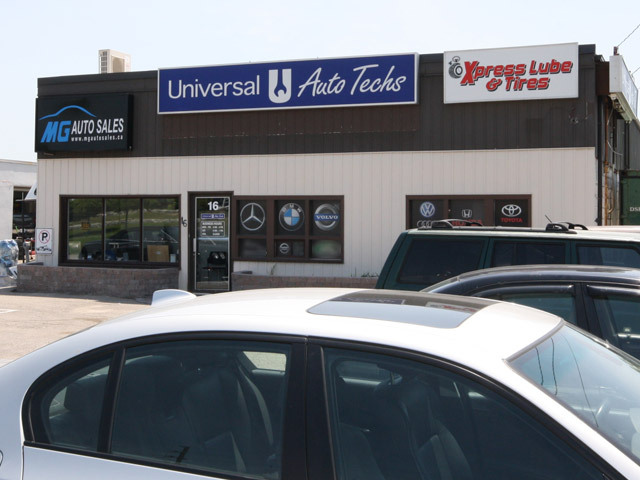 Universal Auto Techs is a one-stop shop providing automotive maintenance for all makes and models. 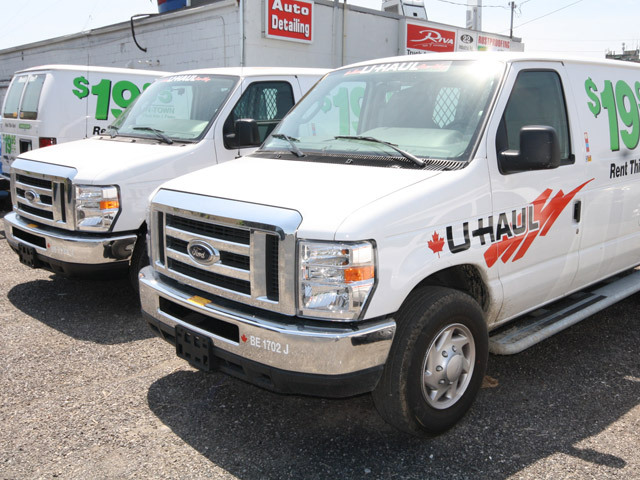 Weather you just need to stop in for an emissions test or a complete engine overhaul, Universal Auto Techs have the hands on experience and certifications to do the job right. If all you require is an oil change or a new set of tires, UAT provides quick and easy service with their “Xpress Lube & Tires” centre. We strive to handle all client needs, from providing genuine parts to having qualified automotive technicians repair your vehicles. 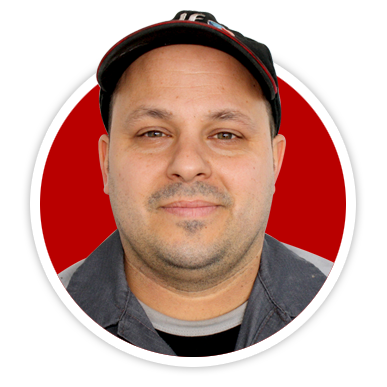 Universal Auto Techs’ client care is devoted to providing complete client satisfaction and, as today’s vehicles have become increasingly advanced, our service facility has the equipment to better diagnose and service your vehicle. 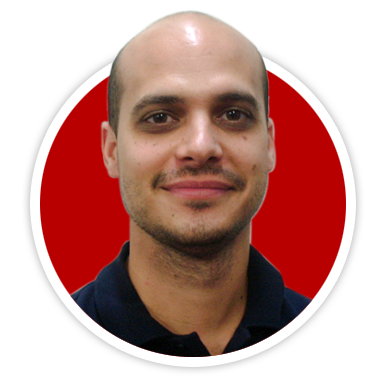 The ability to diagnose the source of a problem quickly and accurately requires good reasoning ability and a thorough knowledge of automobiles. 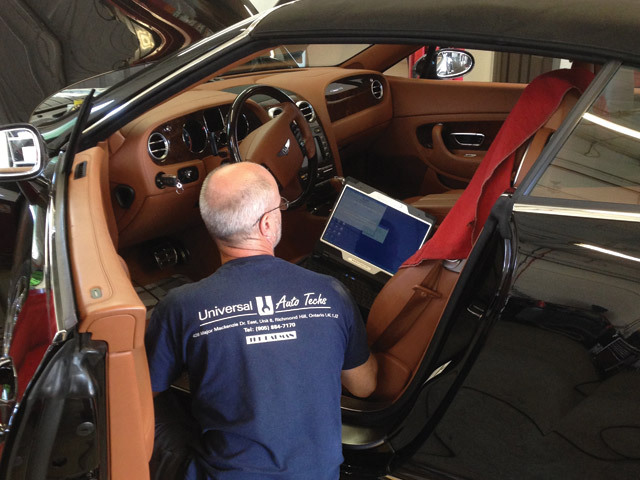 At Universal Auto Techs we use up-to-date state-of-the-art equipment to diagnose and repair your vehicle. 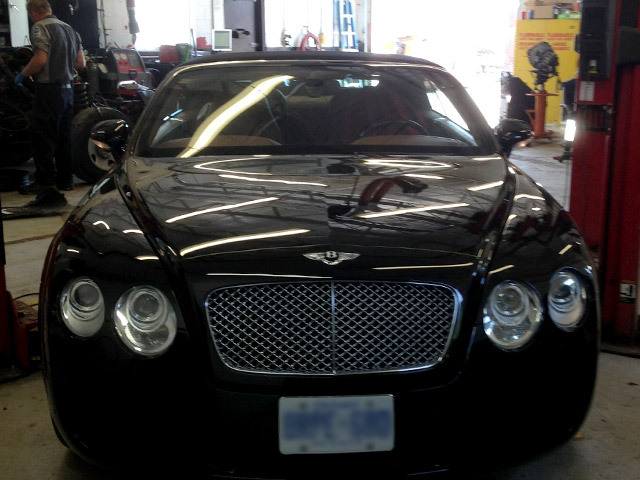 Our shop if outfitted with the best equipment available in order to repair any problem your vehicle may have.